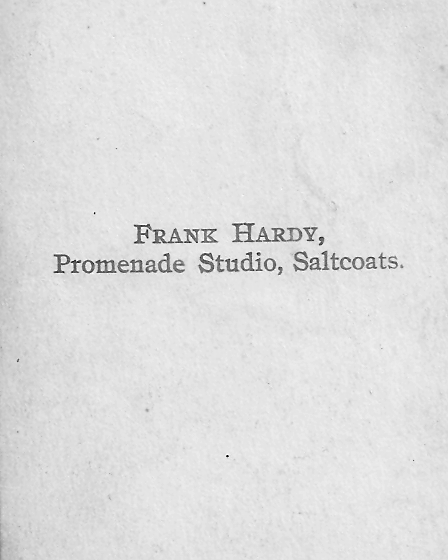 Frank Hardy Studio … Scotland? As you can see, it is a nice portrait of a family on vacation … I like the painted backdrop that was used to show the ocean in background. These types of portraits were very popular in these resort towns around the world. In fact, it looks as if it could have been in Atlantic City New Jersey or some place like that in America. The man who emailed me this asked if this Frank Hardy could be any relation to me and I told him that I seriously doubt it. 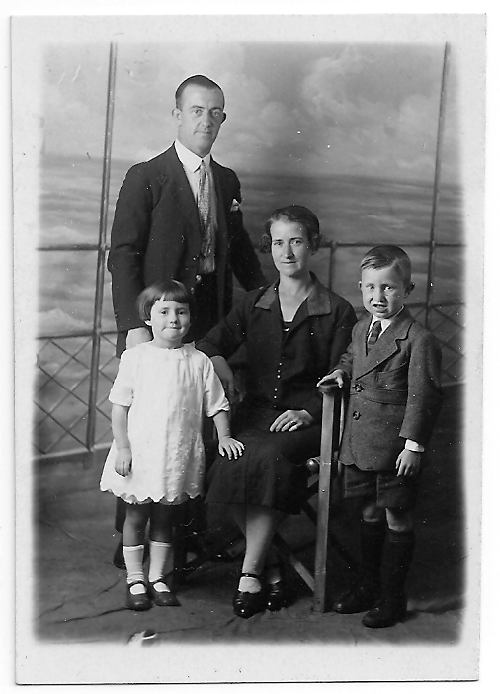 If anyone reading this blog ever runs across any other Hardy’s from Scotland, I would be interested in hearing from them, since this is the first time that I have heard of any. When Pam and I went to Ireland several years back, I inquired around, but did not find any.